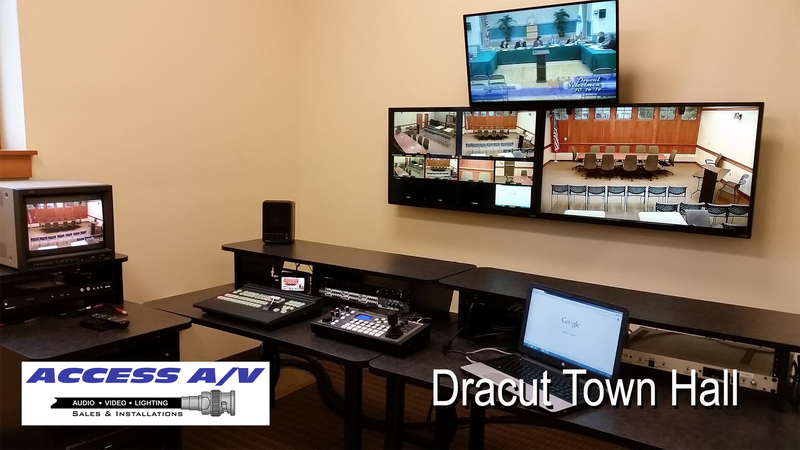 We are New England's most experienced intergrator of AV components for live & recorded City Hall video productions! 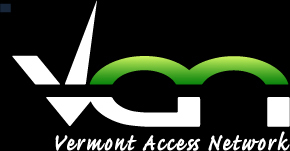 Access A/V has designed and built over 250 media production systems in Town Halls in the past eight years. You'll find us in each of the New England states! You can trust our experience when working with delicate and historical buildings. We have installed systems in large buildings and small conference rooms and make minimal impact on sight lines, decorative woodwork, utility requirements and disruptions to the municipal staff. 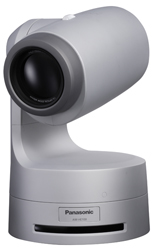 Our robotic systems provide high resolution imagery and low noise ratios during your government meetings. 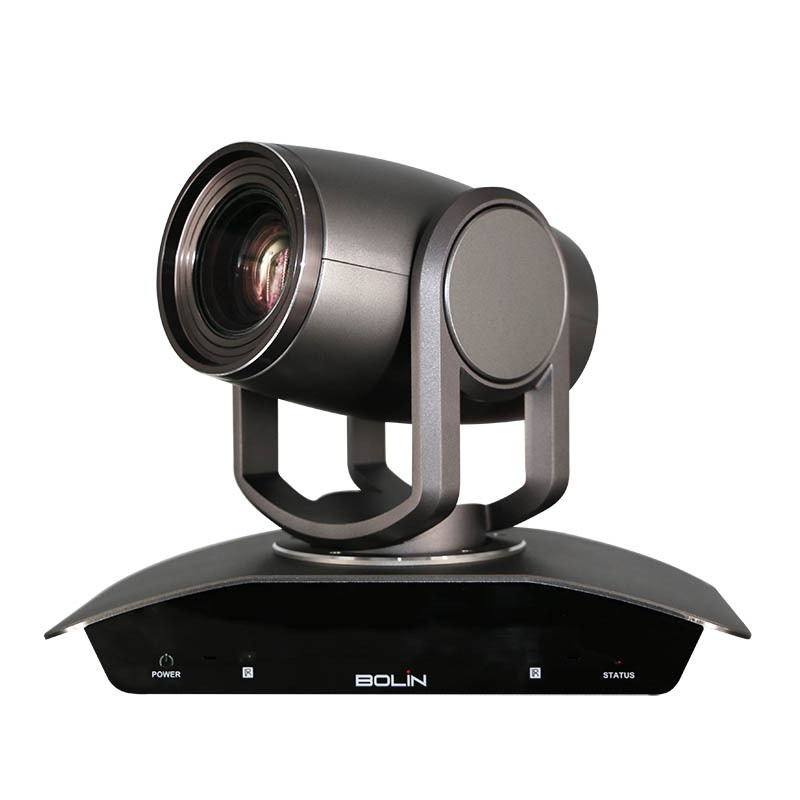 Access A/V will provide you with the most comprehensive pre-sale consultation; on-site installations and post-sale support of any dealer in the industry. We have an in-house service department that gets you back up and running in days, not months. We can often provide loaners while your equipment is under repair. Cable Access Stations, Educational Facilities, Government Agencies, Private Companies, Colleges and Broadcast Stations rely on Access A/V's 100+ years of experience. 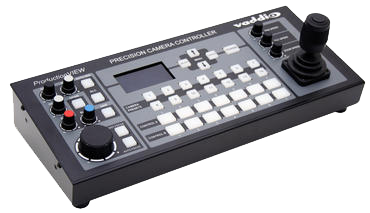 A super-smooth ProductionVIEW Super Joystick, the Precision Camera Controller upgrades the robotic camera controller to a broadcast-quality joystick for extremely smooth and accurate pan, tilt and zoom control. 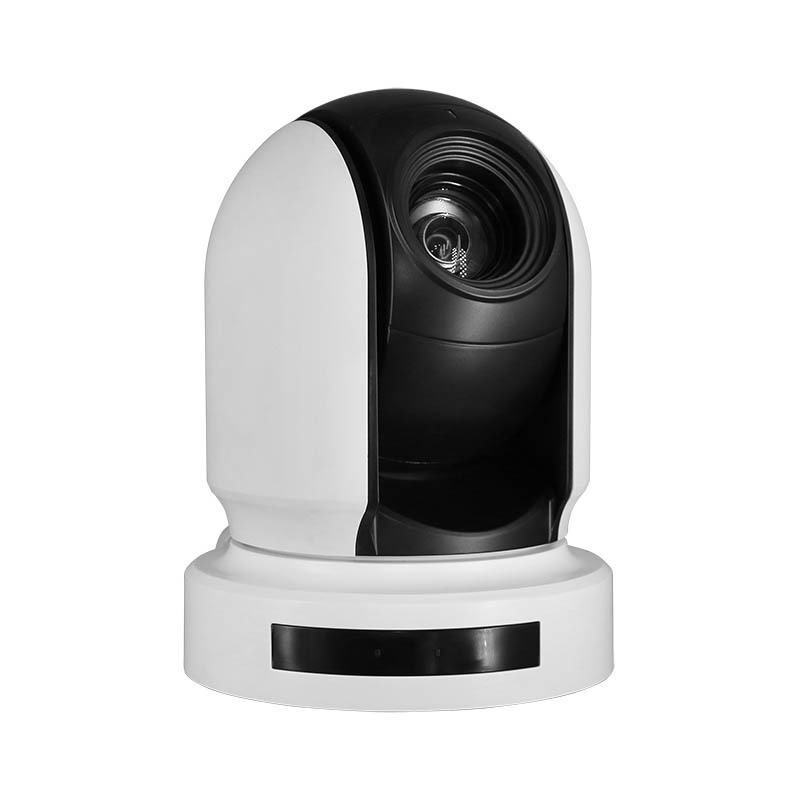 In addition, it integrates CCU image control functionality into the system allowing users to control red and blue gain, detail, and iris with adjustable gain. 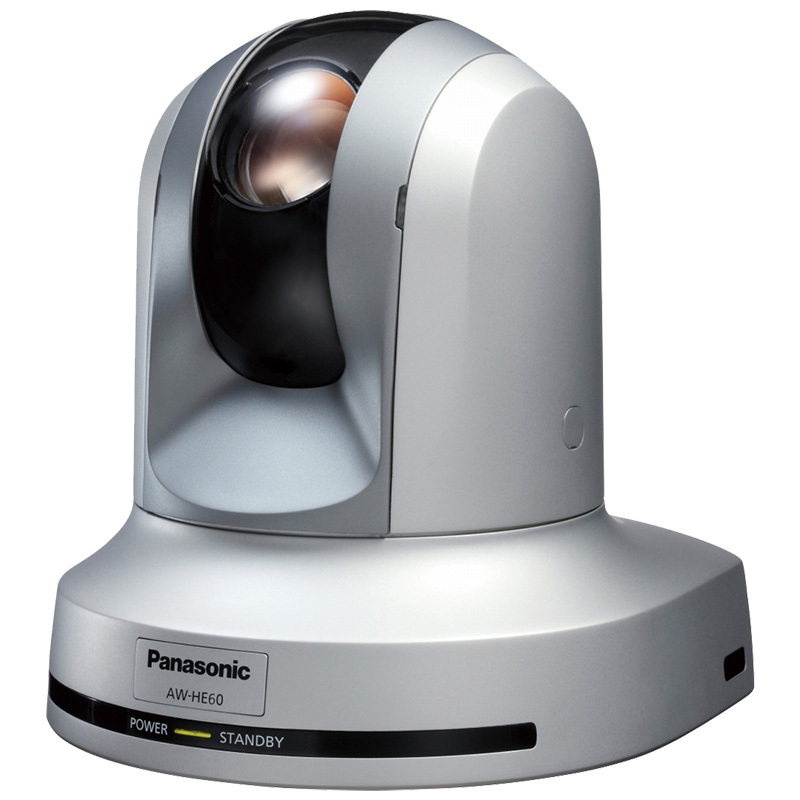 One-push white balance (OPWB), auto white balance (AWB) and auto iris are also available to those who desire a more automated image control system. The CCU control surface gives system users real-time knobs and buttons to control each of these functions. 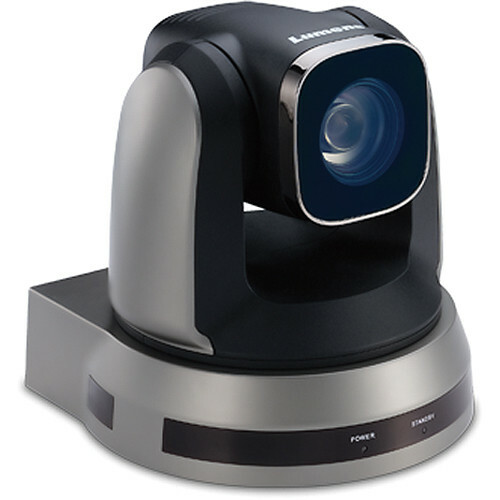 Designed to control up to seven PTZ cameras, the Precision Camera Controller can be used as a stand-alone device or in conjunction with a variety of video switchers or mixers on the market today. 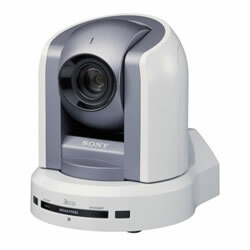 In addition, two Precision Camera Controllers can be linked together to allow the user to control all cameras from either controller. 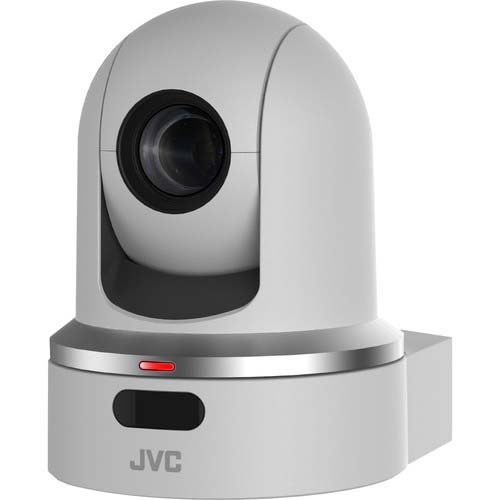 We will work with you to determine the best camera for your environment based on intergration with other components, light levels, camera angles/throw distances, budgets and other factors. 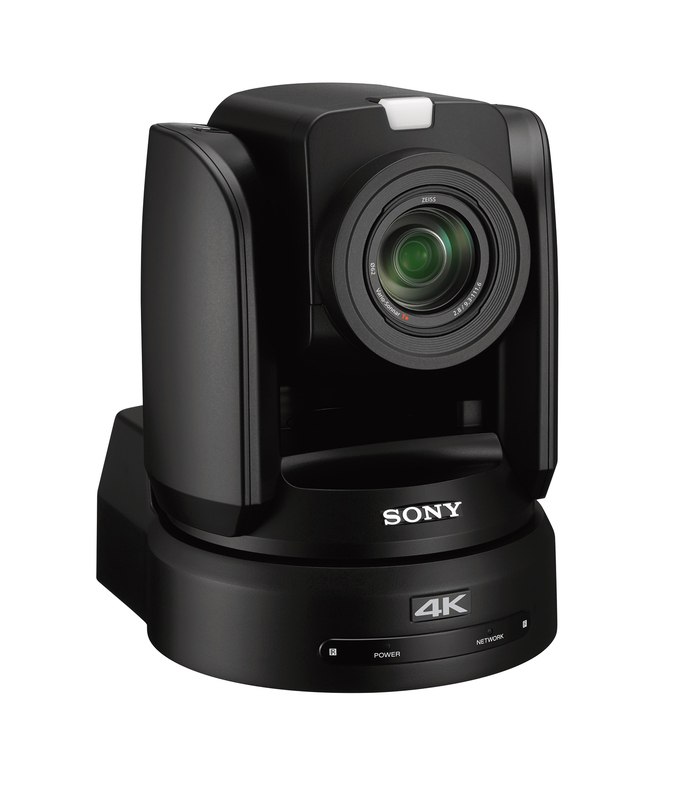 Although we carry other manufacurers, the list below represents the cameras found in most City Hall installations around New England. Call us to discuss your next project or to set up a site visit with our tech specialists.